There’s no telling what Netflix is going to do next. It renewed Fuller House, after all. Netflix gives zero fucks. It’s poised to take over the world. Okay, so maybe not the world, but it’s definitely trying to take over television by spending an insane amount of money. 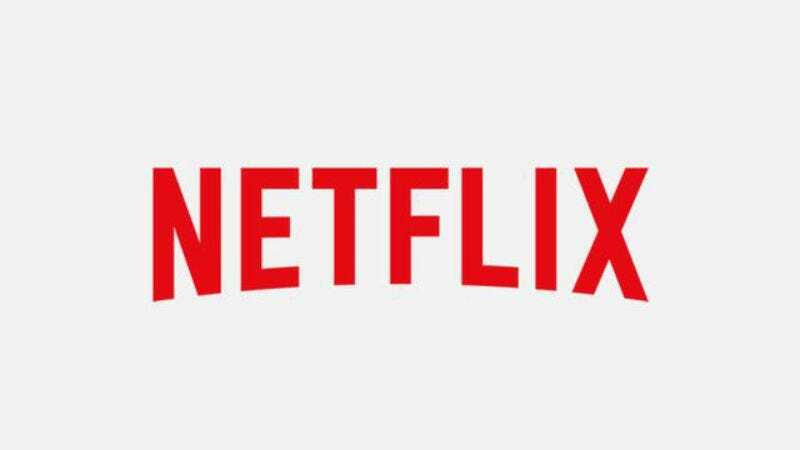 According to Bloomberg, the streaming service’s $5 billion budget is creating a cable race as other media companies scramble to make more more more—the unofficial slogan of Netflix. In the past few weeks, Discovery Communications Inc., Viacom Inc., and Starz have all announced that they’re going to be spending more on original programming. According to Bloomberg, it’s good news for consumers, who get access to an even longer list of original programming, but it’s not great for investors, “who have already sent media stocks tumbling over concerns about shrinking TV audiences and slumping advertising sales.” (Critics, meanwhile, are hiding under their desks, fearfully muttering to themselves that there couldn’t possibly be more television on the horizon.) It’s a tough game: Audiences are dwindling, so media companies are trying to ramp up their production to create more things that are going to bring viewers back. And with Netflix shelling out a cool $5 billion on programming, the pressure is on for other companies to compete, and as competition increases, it’s getting harder and harder for companies to make a hit. Netflix is projected to spend at least $11 billion over the next five years, and Hulu is trying to step up its game in order to keep up. Even though spending doesn’t mean immediate profits, other companies are seeing those numbers and realizing they need to be spending the big bucks, too. Peak TV is about to get a whole lot peaker.